If you're planning to host a charity silent auction, you're probably looking to include at least a few gift baskets. These can range anywhere from $50 to $500 in value, depending on the quality and exclusivity of the items inside. 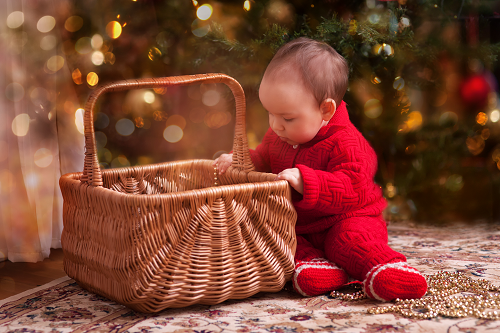 While we recommend procurement teams think outside the box when curating an auction catalog, baskets are silent auction go-to's for good reason: The contents are well within reach of getting donated, plus provide an easy way to bundle excess or smaller items. 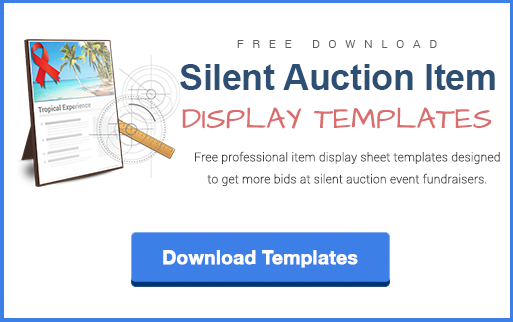 Here are 26 creative silent auction basket ideas you can quickly and easily put together for a silent auction fundraising event, plus best practices to maximize bidding. Mixologist's Wheelbarrow: Stock a wheelbarrow full of alcoholic beverages, plus mixing tools and cocktail recipes. This is one big "basket" that's guaranteed to get plenty of attention and bids. Fitness Guru: Tools to stay in shape at home and at the gym. Include a home gym package, yoga mat, dumbbells, resistance bands, a "smart" water tracking bottle, fitness DVDs and a membership to the local gym. Up the ante with at-home gym equipment like a treadmill or weight system. Yearlong Dinner Club: Try new restaurants in your area with friends. Procure 12 dinners with wine for four from 12 different restaurants. If the foodies in your audience want a truly unforgettable dining Experience, check out the James Beard House Dinner Party: a private dinner party plus 2-night stay in New York City for 6 couples! Grill Master: Perfect as football season gets underway. Stock a cooler with a picnic set, food & drink gift certificates and a stereo. Include pork and barbecue rubs, marinades and grill accessories likethermometers, rotisseries and an apron. Up the ante by presenting right in a grill or barbecue. Looking Suave: Pair men's grooming essentials like a shaving kit, heated shaving cream dispenser, shower mirror and electric razor with selection of 12 silk neckties from an exclusive Men’s Shop. 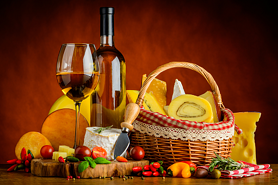 Gourmet Wine and Dine: A few bottles of fine wine pair perfectly with gourmet goodies: think pacific smoked salmon, camembert cheese, Godiva chocolates and truffles, olive oils, vinegars, specialty cupcakes and more. Complete the set with a leather serving tray. Music to My Ears: Auction off concert tickets for a year (12 Ticketmaster gift cards, or a combination of gift cards and pre-purchased tickets) along with signed memorabilia and CDs of popular artists touring next year. Up the ante with airfare and lodging to a concert of their choice, like Winspire's Music Lovers' Getaway. Tee Time: Must-have supplies for frequent golfers. Essentials include a pack of wooden golf tees, a golf towel, bristle brush, putting cup, oversized umbrella, visors, golf clubs and covers. Up the ante with a golf experience like golf for three at a private country club with a member, or golf at 20 courses. 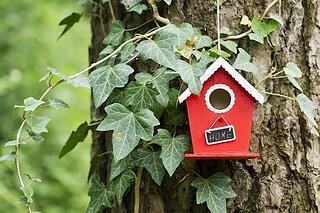 Home & Garden: Homey details that add charm and a splash of green. Try a birdhouse with bird feeder, a dozen different succulents, gardening tools, seeds, gloves and a gift card to a home improvement store or gardening center. Store it all in a sturdy ceramic, metal or wooden planter. Sommelier in Training: Include custom-labeled red and white wines plus a bottle opener, ice bucket, wine reference books, a small wine fridge, wine rack and portable wine canteen (like Corkcicle). If you're expecting plenty of donors that appreciate wine, consider offering a hands-on Experience like Become a Sonoma Valley Winemaker, an intimate blending seminar and winery tours complete with airfare and deluxe lodging. Night at the Movies: Perfect for film buffs and casual moviegoers alike. Gather a dozen or so top-rated Blu-rays or DVDs (could be themed by genre, time period, Academy Award winners, etc. ), then add popcorn, boxed candy and movie passes. Night Under the Stars: Great for families and couples. Include a tent, sleeping bags, metal skewers, a cooler full of beer, a camp stove or fire pit, backpacks, thick knit blankets, a telescope and LED lantern. 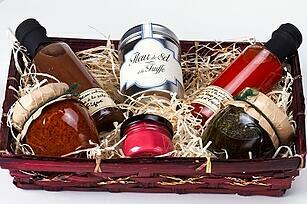 Win Big: While all baskets should clearly outline their contents, mix it up with a fun mystery basket. Offer 4 to 6 "mystery purses": high-end handbags filled with gift certificates, lottery tickets, and other surprises. Just be sure the surprises and bags are valuable enough to satisfy the winning bidder. Holiday Cheer: Gather all the necessities for a cozy hot chocolate party, including 4 ceramic mugs, marshmallows, gourmet hot cocoa mix, cinnamon sticks, holiday movies and thick knit blankets. Then pair with a winter sleigh ride. Tempt festive merry-makers with a trip for 2 to the Rockefeller Center Tree Lighting ceremony. Ultimate Sports Fan: This basket is geared towards fans of your most popular local team of any sport and level. Include themed merchandise like official equipment, a framed signed jersey, pilsner glasses, ballcap or hat, season tickets and parking passes. Family Day: Make it easy for parents to enjoy a day out with the kids. Auction off four annual passes to the zoo, museum tickets, backstage passes at the county fair and gift cards to kid-friendly restaurants. 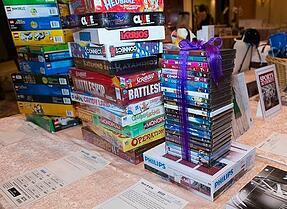 Then keep the party rolling at home with board games and a pizza gift certificate. And for lifelong family memories, nothing beats an adventure to Disney World. Creativity Unleashed: Offer pottery lessons from the local art studio plus ceramic tools like clay cutters, rolling pins and throwing tools. Alternatively, you can gather scrapbooking supplies like brush pens, embellishments, ribbons, adhesives and fine paper to create a scrapbooking party in a box. Up the ante with private glass-blowing classes; as far as unique experiences go, chances are your donors haven't shaped molten glass! And for an audience that appreciates art, check out the Washington D.C. Art Lover's Tour. Morning Wake-up Call: Most audiences have a few die-hard coffee enthusiasts. Offer a fresh cup of joe with a variety of top-rated, fair trade coffee beans (like Stumptown Roasters), a French press, plus a heavy scoop, travel tumbler and sugar jar. Don't forget the Starbucks gift cards and mugs! Baking for a Sweet Tooth: Baking for the 21st century! Must-have baking gadgets include a cookie dough scoop, food scale, "split down the middle" pie pan, brownie-edge (S-shaped) pan and magnetic measuring spoons, plus trusty favorites like bundt pans, mason jars, pot holders and cake decorating supplies. Make this package even sweeter with dessert tools like an ice cream maker or Vitamix beldner. Store in a pretty bread basket, crystal trifle glass or slow cooker. Auto Enthusiasts: Everything car and car-related. Include a car emergency toolkit, Ferrari model car kit, car washes and fuel for a year (52 gift cards worth $50 each). Up the ante with a unique driving Experience like NASCAR Driver for a Day. Spice It Up: Appeal to aspiring MasterChefs with two dozen essential spices and seasoning blends, plus pepper and salt mills. Include unique spices like saffron, truffles and sumac. Present on a spice rack, then keep recipes going year-round with a few copies and a gift subscription of a cooking magazine like Cooking Light or Bon Appetit. Gone Fishing: Include fishing gear like rods, reels, nets, hats and a fully equipped tackle box. Store in a big metal chum bucket. Up the ante by including Cuban cigars stored in a humidor (this keeps cigars from overheating in the sun and losing their oils and flavor). 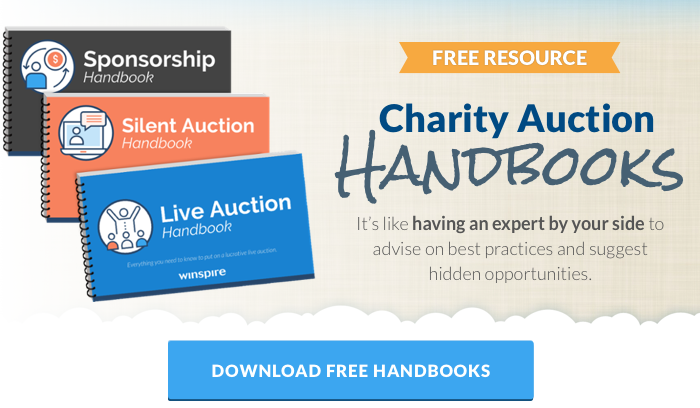 For more ideas, check out our Pinterest board, Creative Auction Items, below (then follow @WinspireMe!). 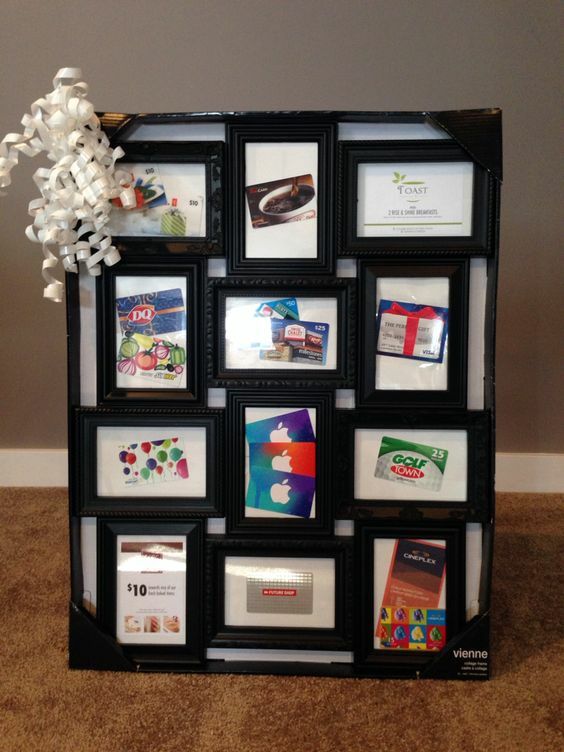 Bonus: We recently released 31 brand-new silent auction basket ideas! Click below for even more ideas. ✓ Include a wide range of categories. A diverse audience requires diverse "bait", or different kinds of baskets. Offering baskets tailored to food and drink, local experiences, art classes, home goods and more assures wide appeal, plus gives you the opportunity to procure donations from many different local retailers. ✓ Clearly state each basket's contents. Unless the basket is a mystery prize (like the surprise purse package above), delineate all facets of each basket on the accompanying bid sheet. That way bidders know exactly what they're taking home at the end of the night. ✓ Pay special attention to the display. More than the retail value, description or even actual contents, bidders form their first impression of an item based on the display. Take the time to decorate these baskets as professionally and vibrantly as possible. 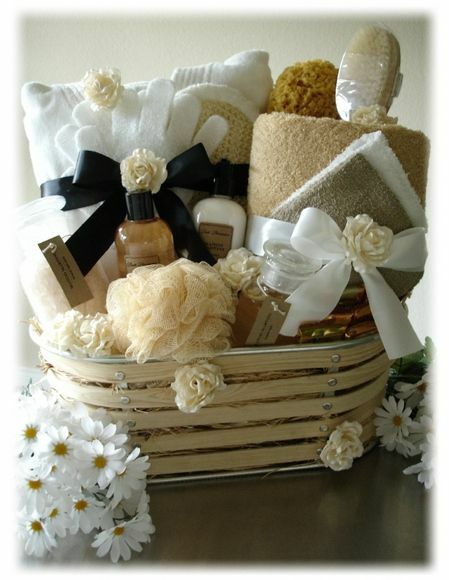 Use quality ribbon, tags and sleek displays (get free display templates here) to raise each basket's perceived value. ✓ Keep the basket theme laser-focused. 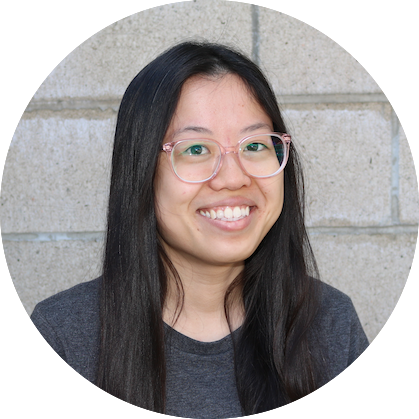 Having items that cater to too many different groups of people (like different children's ages, interests and hobbies) waters down the impact of the basket. If you find the basket getting bloated with only tangentially-related donations, simply separate into two different lots. 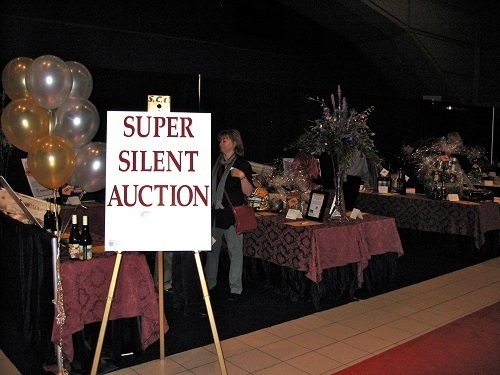 ✓ Move higher-end baskets to the Super Silent Auction. 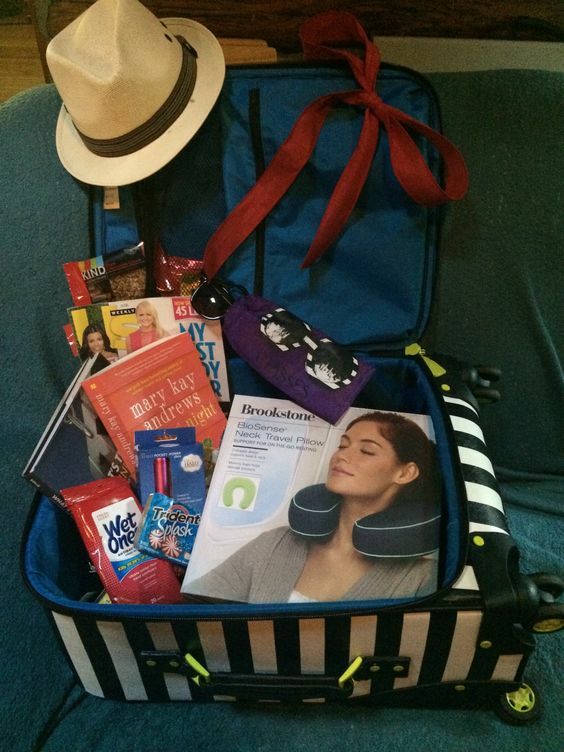 As noted, some of these baskets pair great with unique, bucket list travel Experiences. If your Live Auction is full or you're only holding a silent auction, we recommend showcasing these incredible packages in their own separate section. To do: Set up special lighting, decorations and signage for your premium auction items, then have an emcee or auctioneer call out these items from the stage. For more on Super Silent Auctions, click here. Believe it or not, any one of these baskets can be procured by your committee, regardless of experience level or team size. 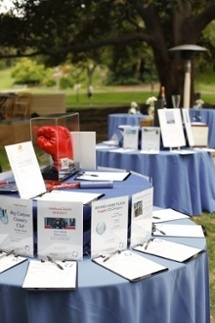 Successful procurement requires perseverance, motivation and commitment to acquiring great silent auction items. Your turn: What were surprise winners at past silent auctions, and which baskets ended up being duds? Help out thousands of Winspire News readers by leaving your comments below!